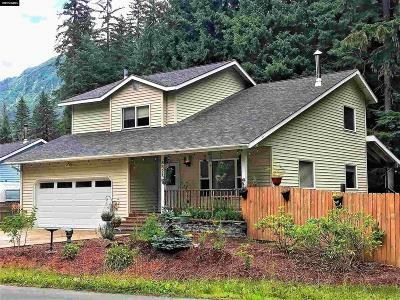 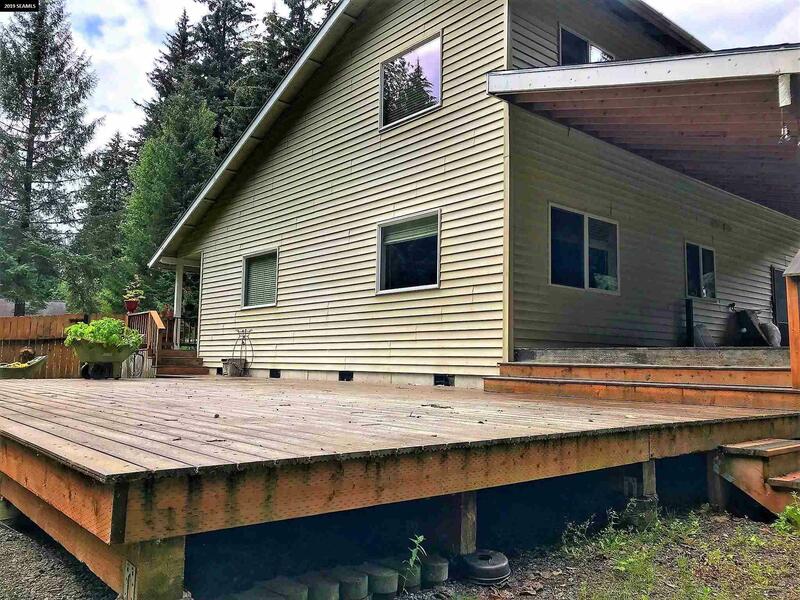 This beautiful home is tucked snugly up against the base of Thunder Mountain and is next to a wrap around forest with endless hiking trails. 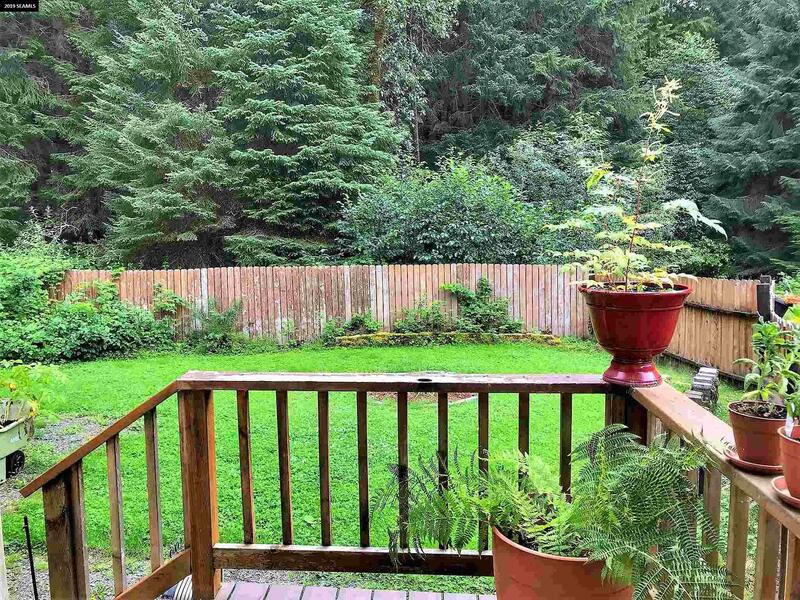 A small stream happily babbles behind the backyard on its way to the ocean. 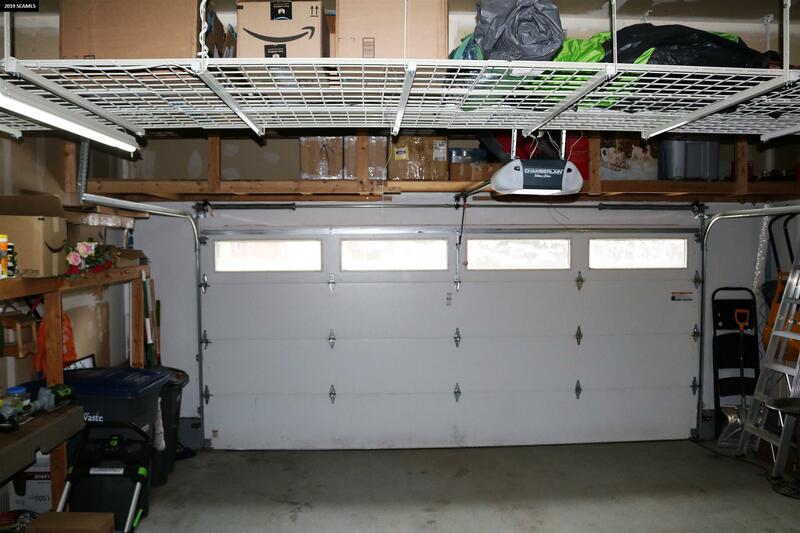 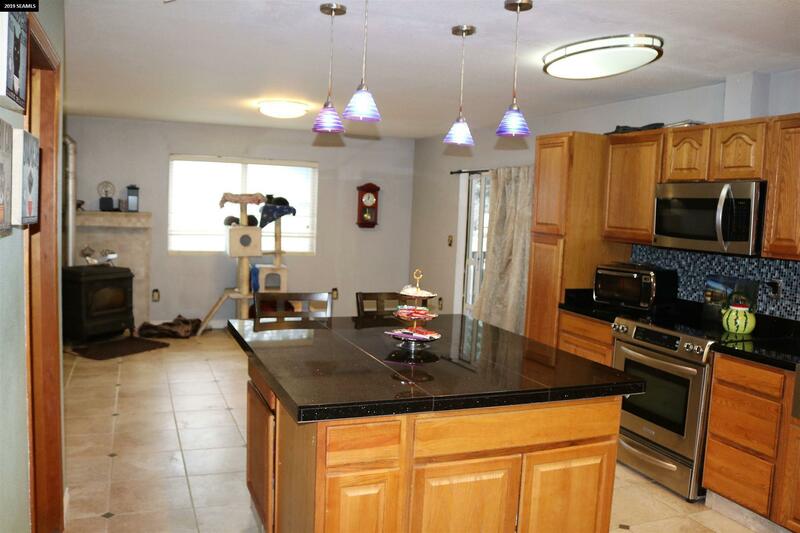 Over $70,000 worth of improvements have been made to this home. 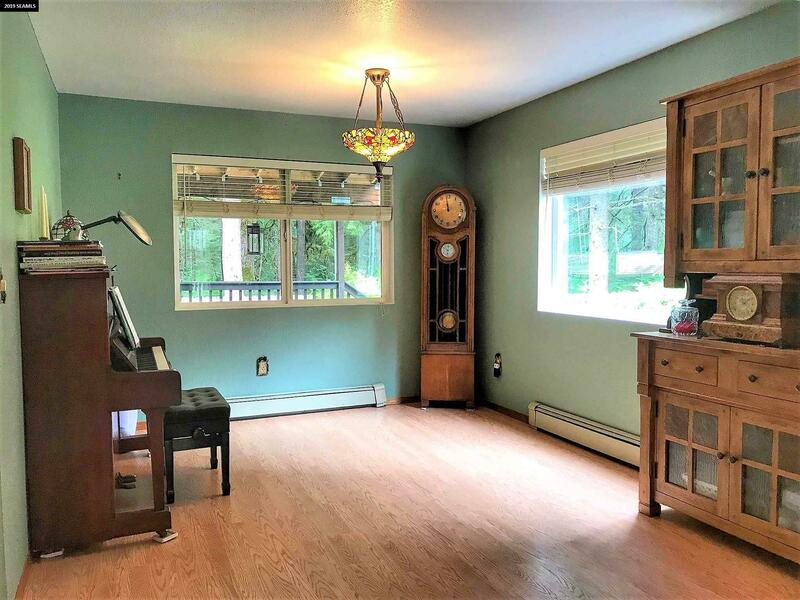 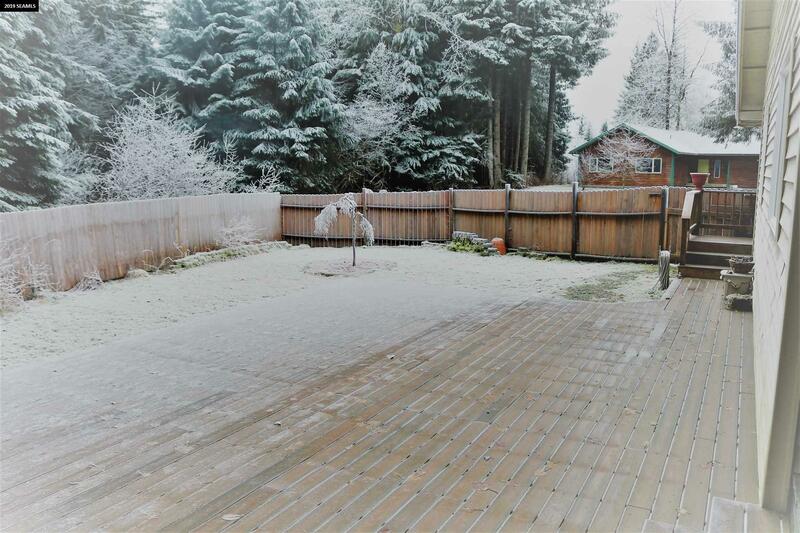 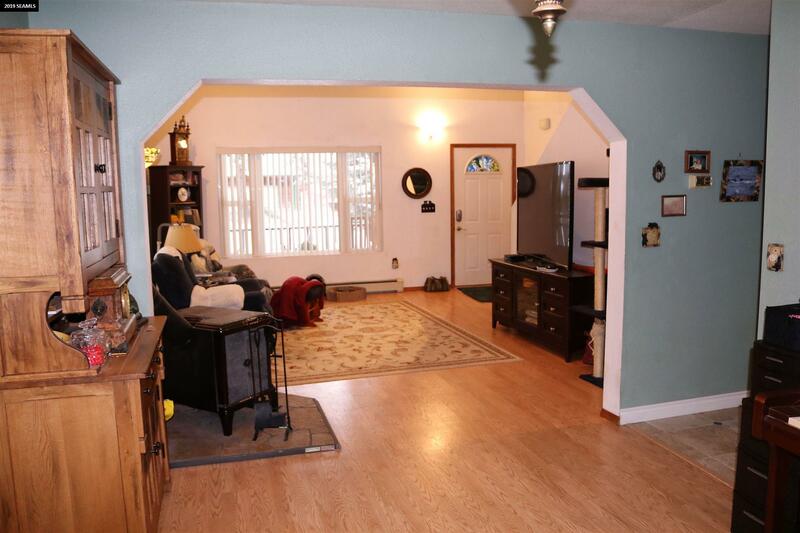 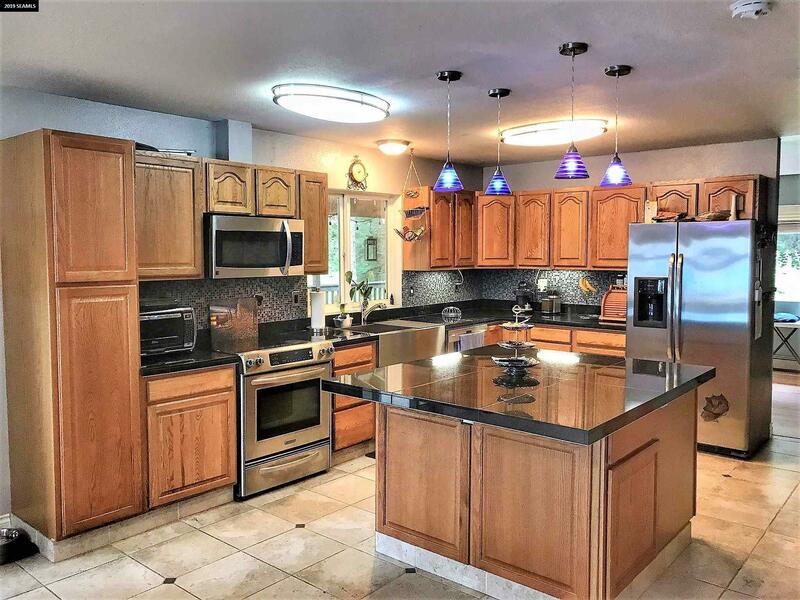 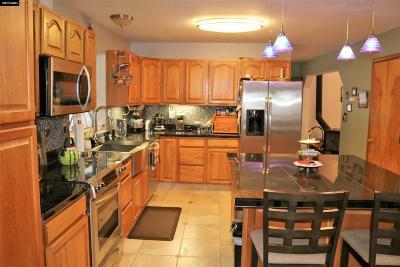 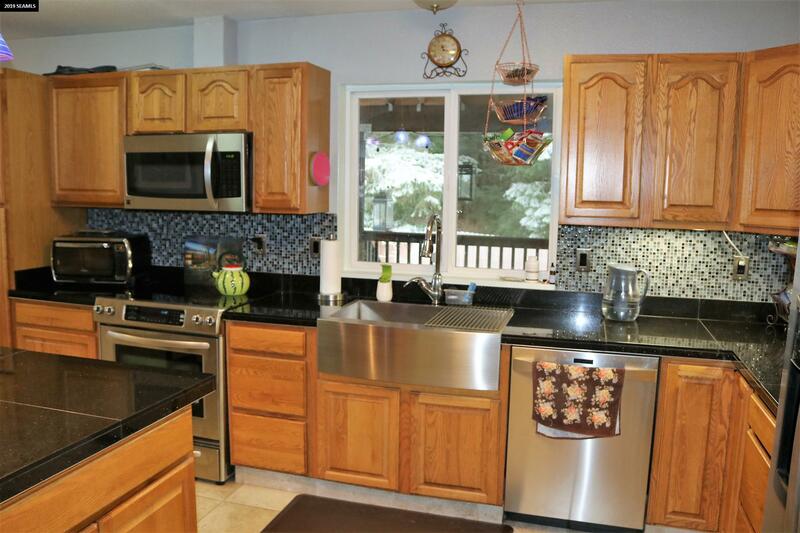 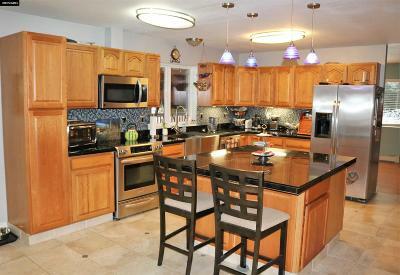 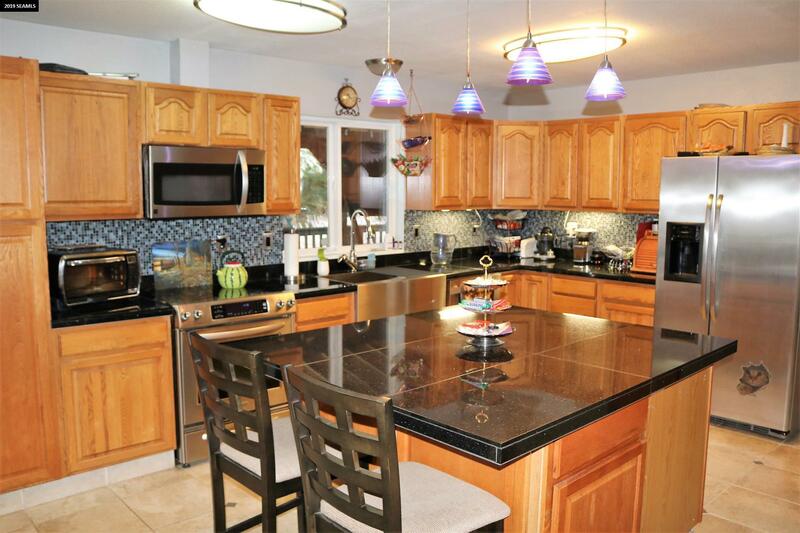 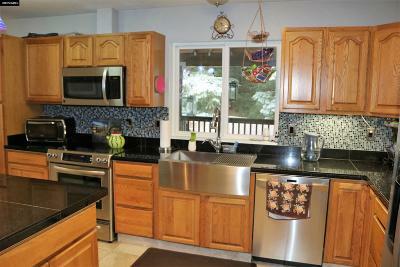 Enjoy the newly remodeled kitchen which has an open layout that extends into the family room. This home offers a brand new roof for worry free stormy days. The dining room and large living room provide lots of light and space. 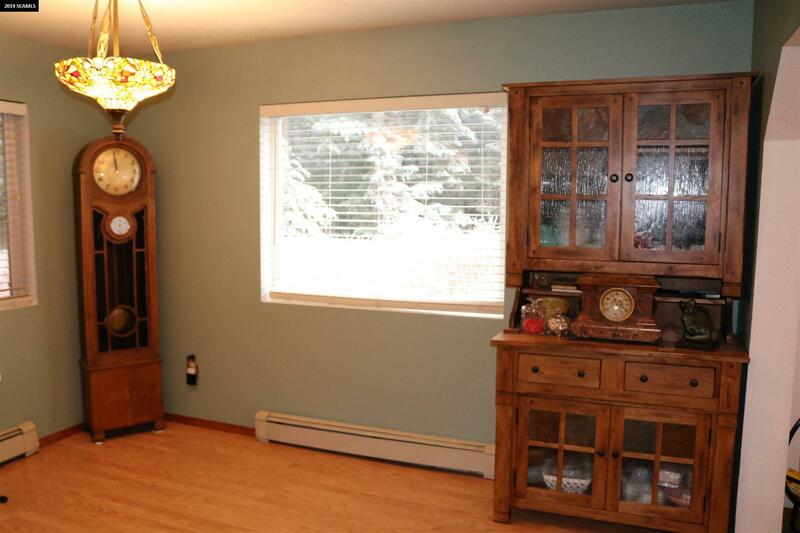 There are 3 big bedrooms upstairs. 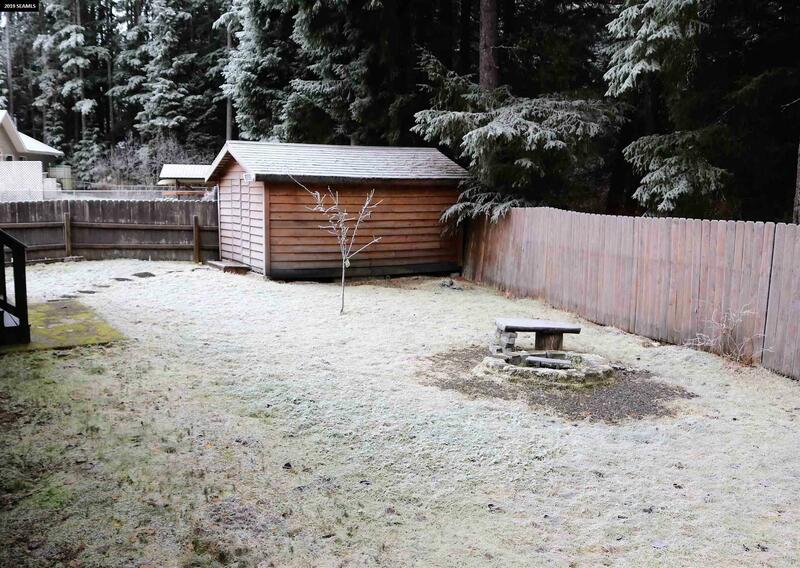 The large back yard features a fire pit and a storage shed. 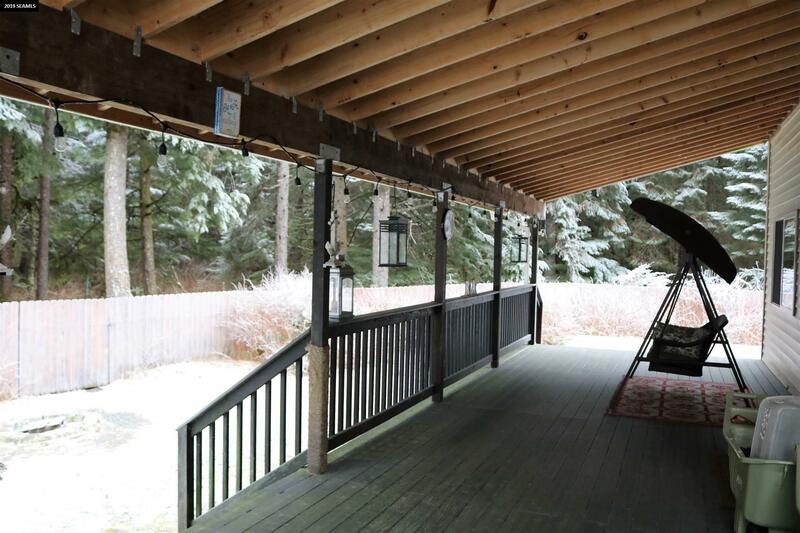 New Trex decking connects the expansive open side deck to the covered back porch. 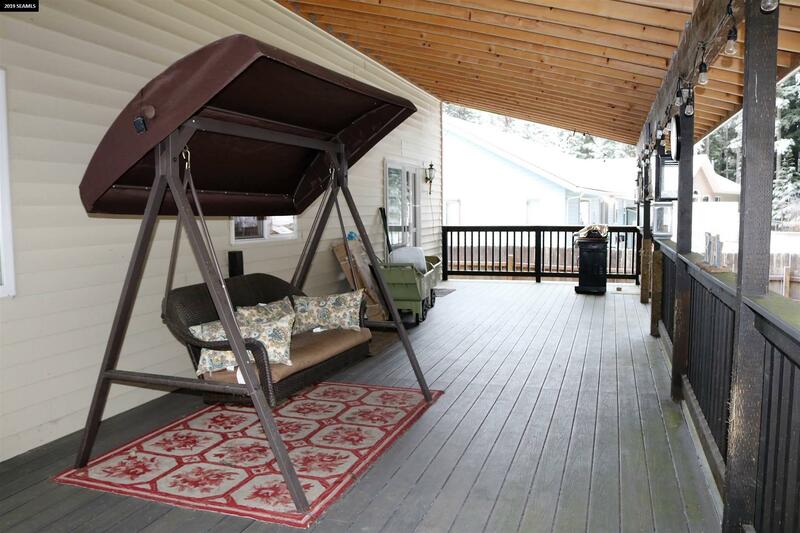 The large attached deck is waiting for your touches whether it be an add-on or a sun room. 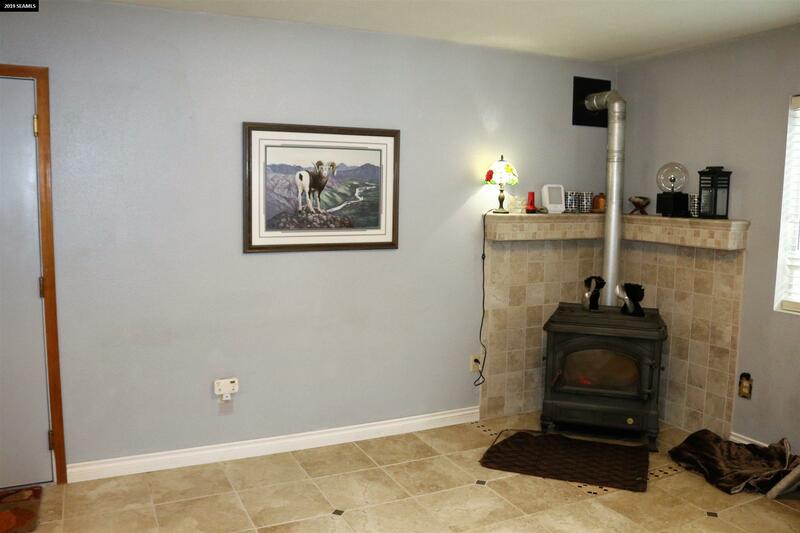 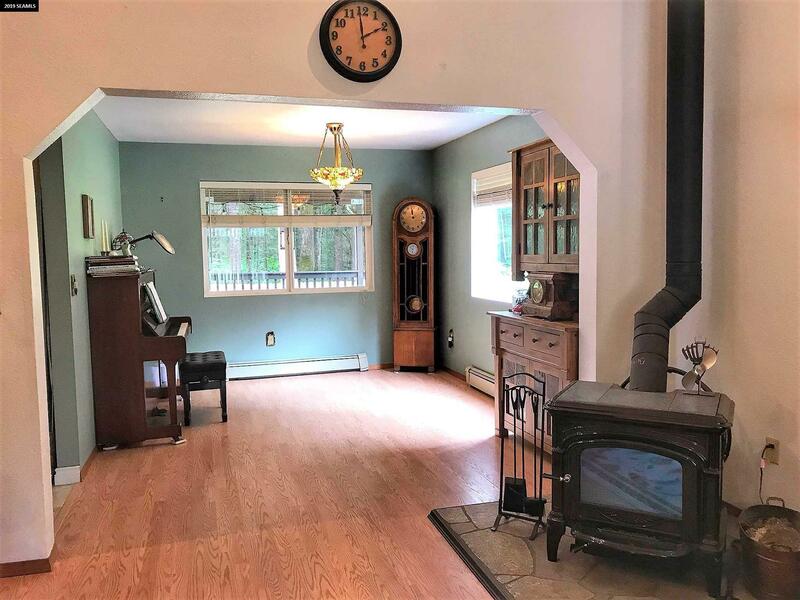 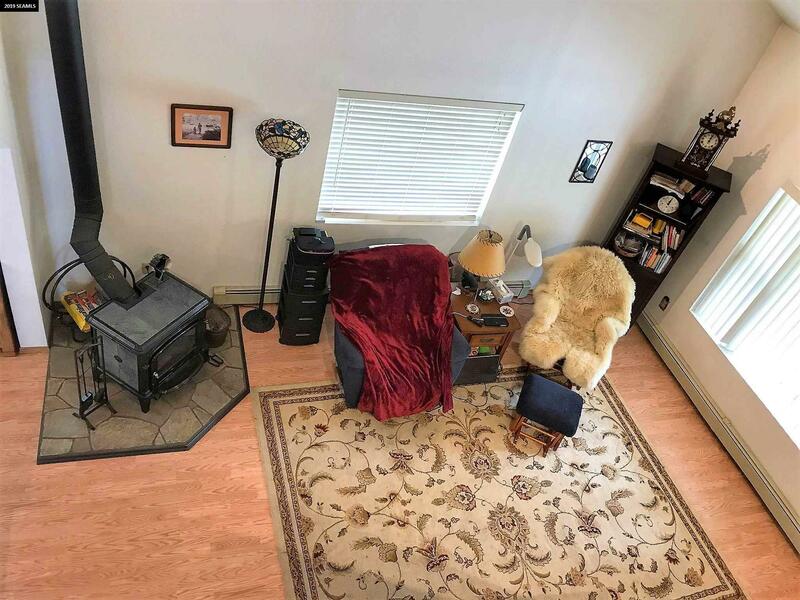 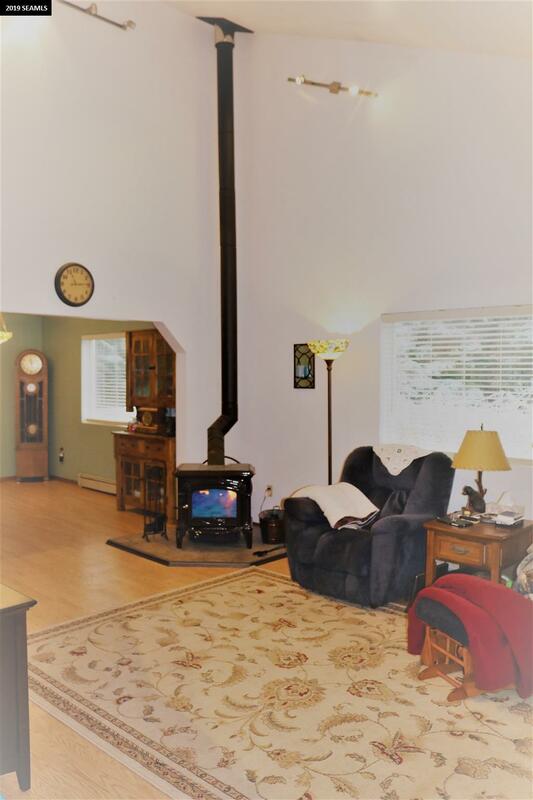 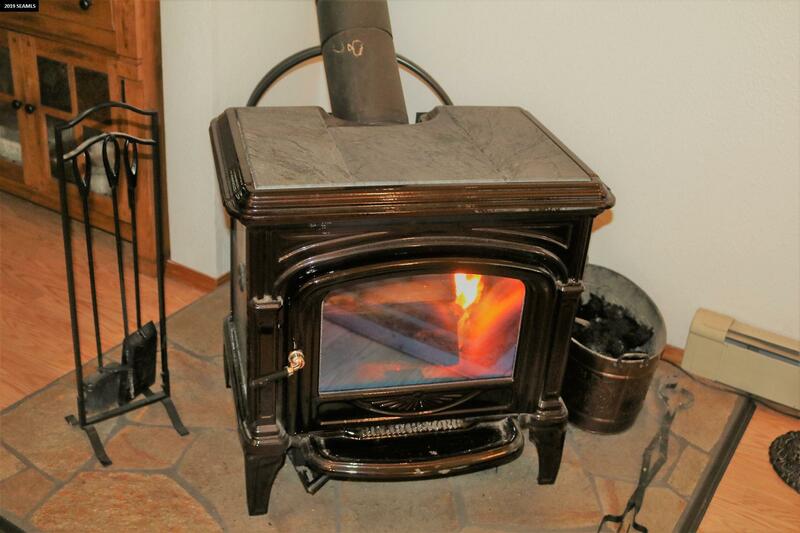 Stay cozy inside with a new wood stove in the living room and an Efel stove in the family room. 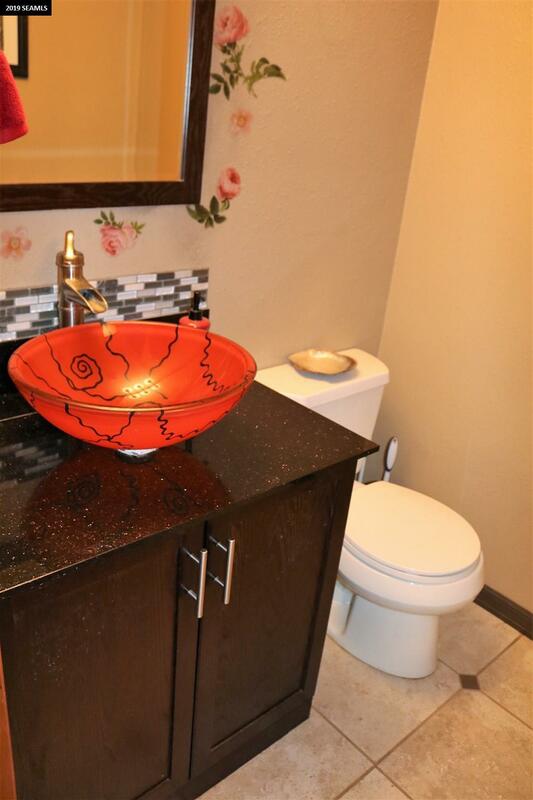 The upstairs bathroom has been updated to include a Japanese soaking tub. 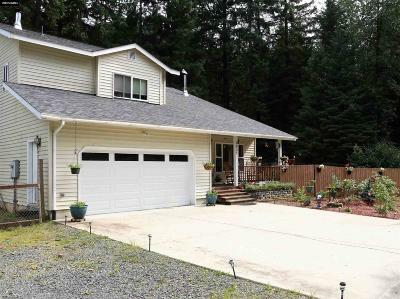 A relaxing front porch and new landscaping, which are nearly maintenance free, add to the charm of this home. Ample boat and RV parking are available on the spacious lot. 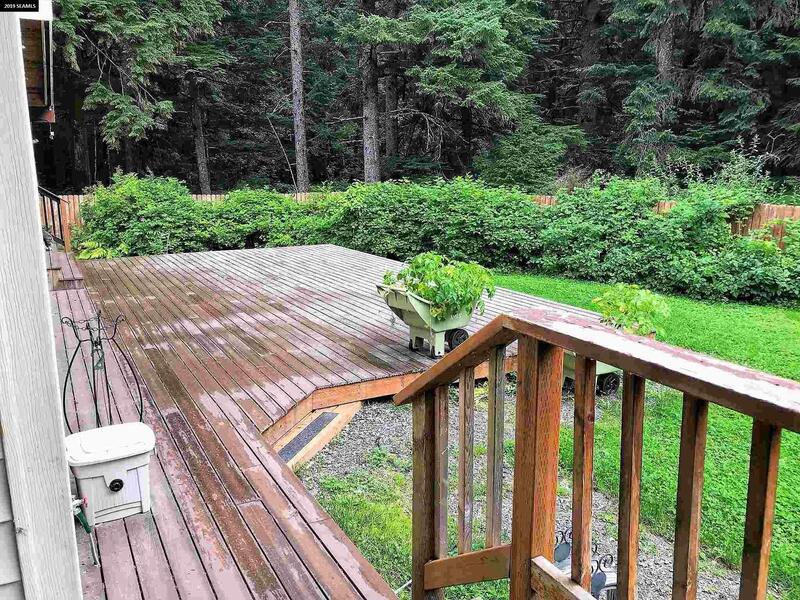 This very inviting home is situated in a remote cul-de-sac and is a beauty that you will want to see.